This show was broadcast on December 26, 2014. 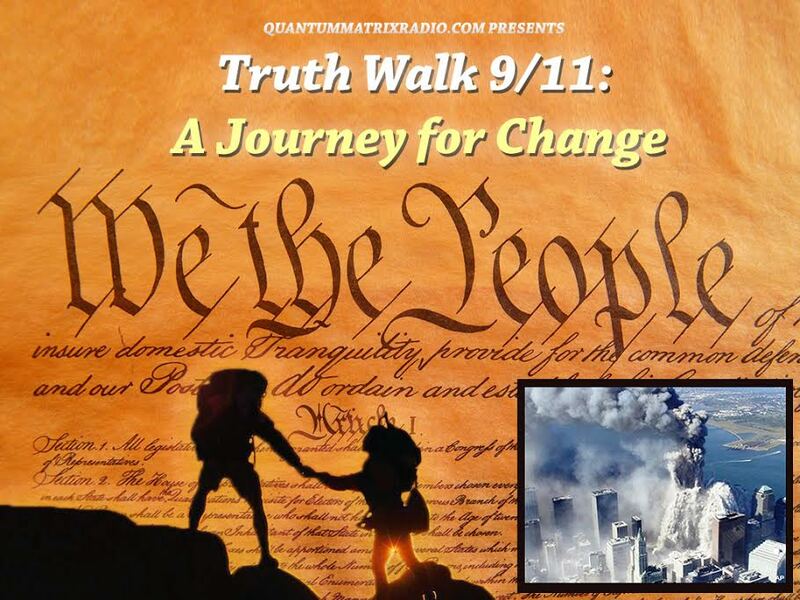 911 False Flag – American Traitors & Mossad – Where are the Oath Keepers? It has a new introduction responding to UK Prime Minister David Cameron’s claim that 9/11 truth seekers are “nonviolent extremists” who are equivalent to ISIS. 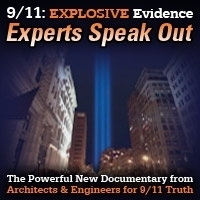 Ken’s film highlights the evidence for Israeli involvement in 9/11 – a topic that many other researchers, including “Dean of 9/11 Studies” David Ray Griffin, have de-emphasized or avoided. 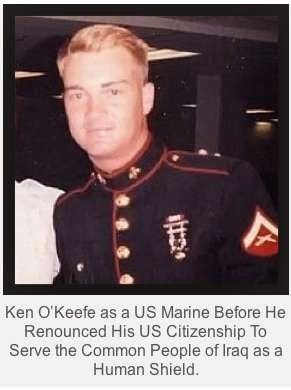 This entry was posted on Friday, December 26th, 2014 at 12:30 am	and is filed under 9/11, Censorship-Propaganda, False Flag/Fake Terror, Freedom, Justice, Kevin Barrett, News, Protest. You can follow any responses to this entry through the RSS 2.0 feed.